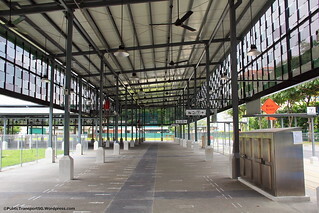 Little India Bus Terminal is a unique bus boarding terminal operating only during Weekends and Public Holidays. 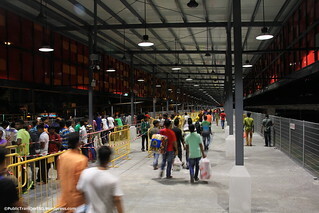 Separated in two phases located near Litttle India MRT Station, they function as large pick-up point for private buses ferrying foreign workers back to their dormitories from Little India. 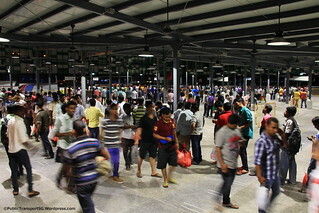 Little India has long been a gathering place for Singapore’s migrant Indian worker population, who frequently commute between Little India and their dormitories outside the City area. 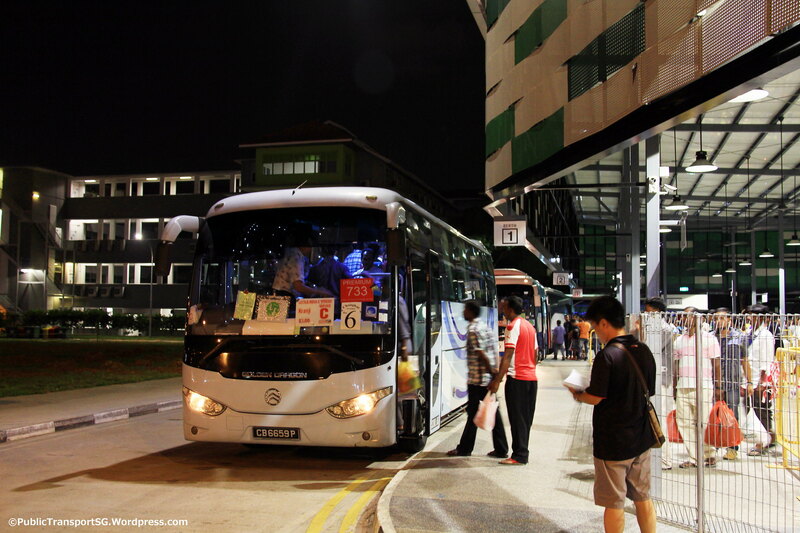 Private bus operators licensed by the Public Transport Council provide point-to-point services to foreign workers travelling between major dormitories and Little India, with pick-up and set-down points located around Bukit Timah Road Hampshire Road, Tekka Lane, MacKenzie Road and Sungei Road. 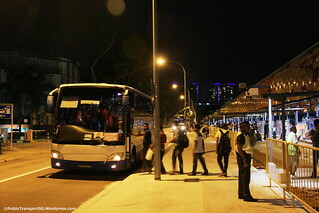 As the migrant worker population increased over the years, early efforts to facilitate bus movement included the conversion of Hampshire Road to one-way traffic towards Race Course Road on Sunday evenings from 1 June 2008. 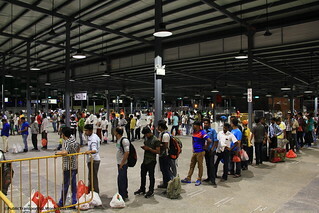 Severe crowding for buses at Little India remained a common sight until a cumulation of unfortunate events led to the Little India Riot on 8 Dec 2013, which escalated when a private bus knocked down a 33-year-old Indian worker at the junction of Race Course Road and Hampshire Road. The incident placed the foreign worker presence in Little India into the public spotlight, and in the subsequent Committee of Inquiry hearing in March 2014, the Land Transport Authority (LTA) announced plans to build proper bus boarding shelters at existing bus pick-up areas at Tekka Lane and Hampshire Road. 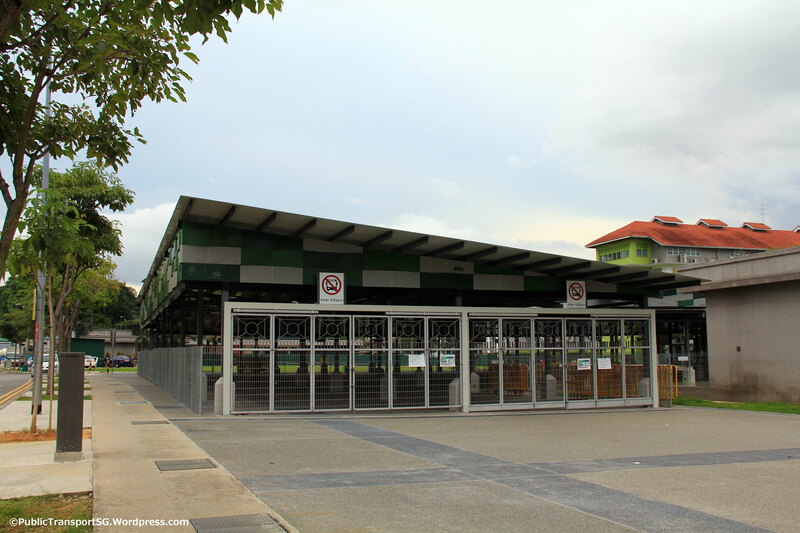 These shelters were to have have fans installed and the surrounding areas paved to make bus boarding a more comfortable experience. 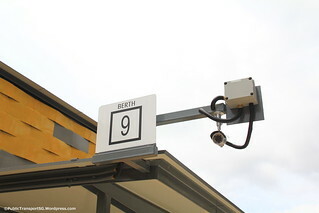 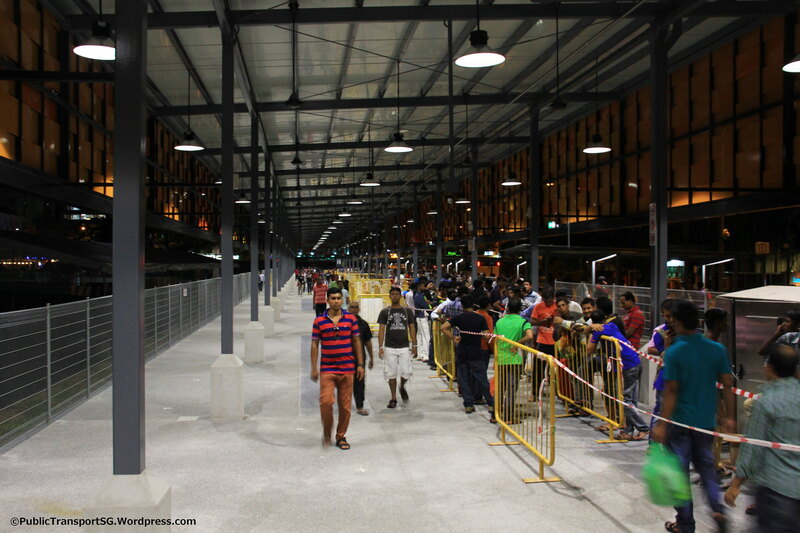 This article refers to the two bus boarding shelters collectively as Little India Bus Terminal. 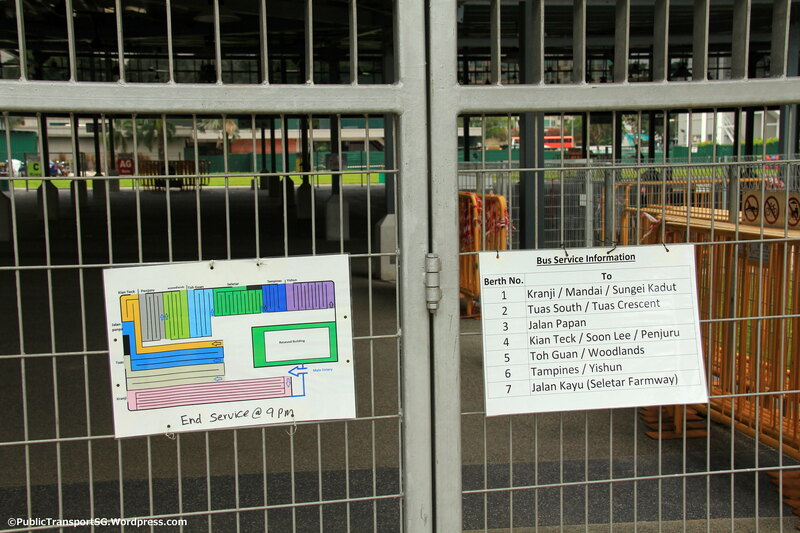 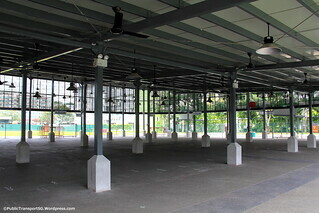 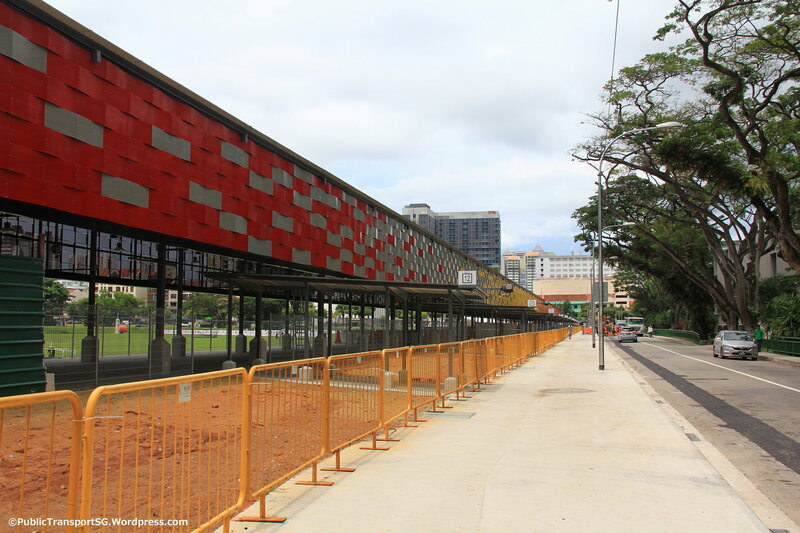 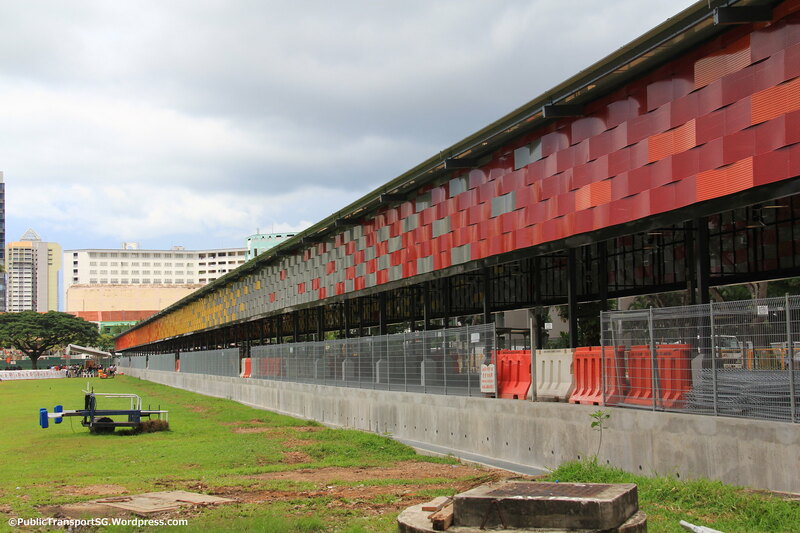 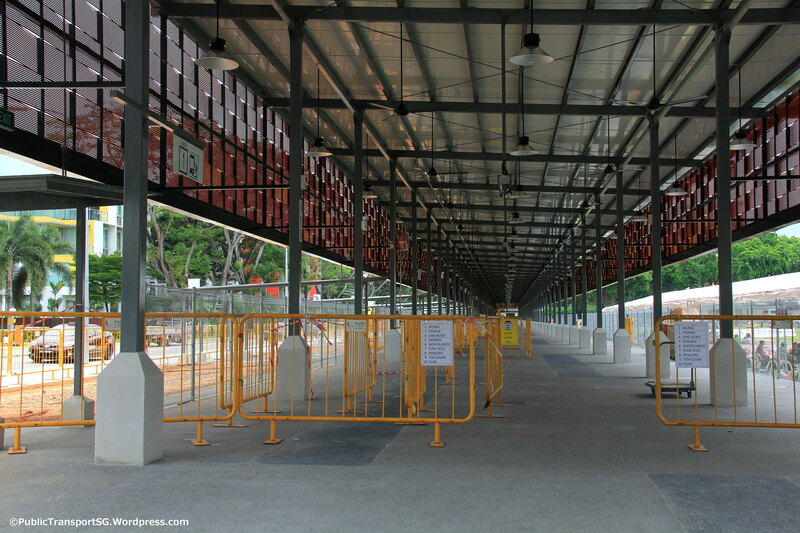 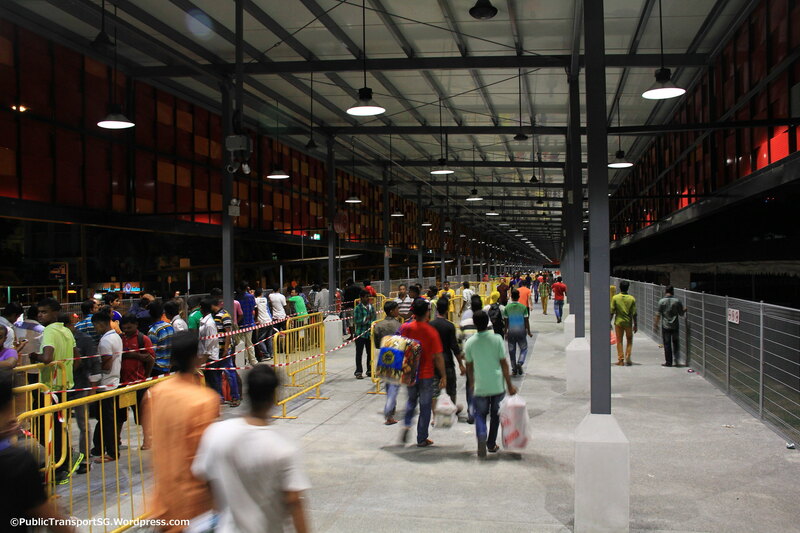 Phase 1 of Little India Bus Terminal was built along Tekka Lane and beside Race Course Road. 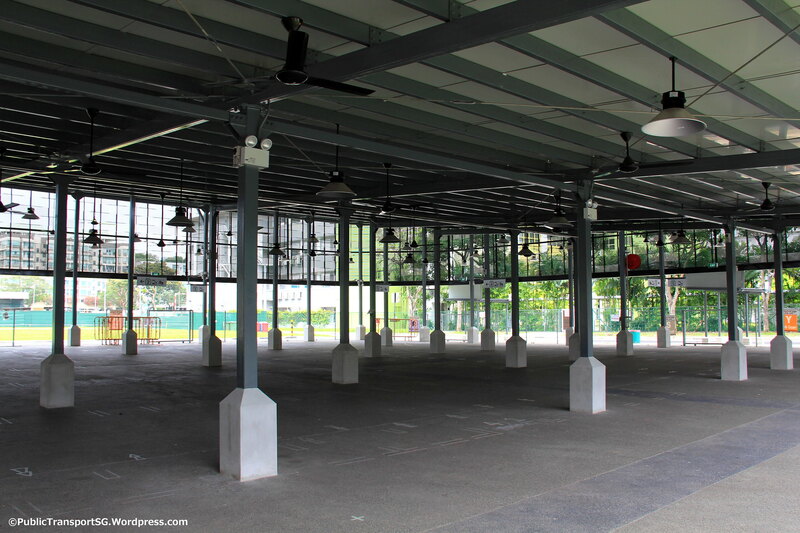 Constructed under Contract RD287 titled Passenger Facilities at Tekka Lane, contract was awarded to CCECC Singapore Pte Ltd at S$3,580,000. An short extension of Tekka Lane built opposite Buffalo Road borders the bus terminal. 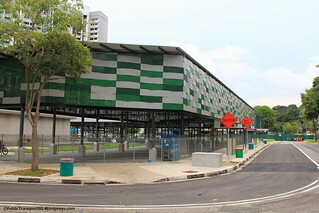 Phase 2 of Little India Bus Terminal was built along Hampshire Road, opposite LTA Headquarters. Spanning the length of road between Rutland Road and Northumberland Road, the larger facility has room for 12 bus berths. 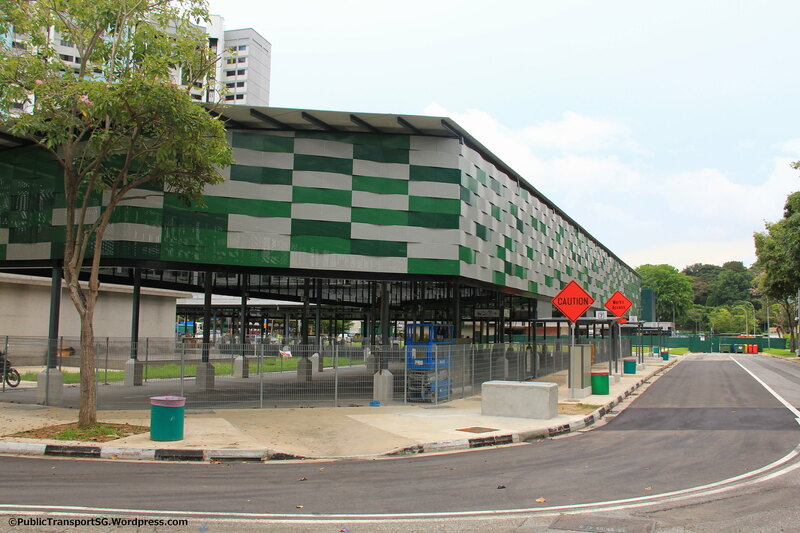 Contract RP268C titled Term Contract for Ad Hoc Repairs and Upgrading of Roads, Road Related Facilities and Road Structures (Central Sector) was awarded to Eng Lam Contractors Co (Pte) Ltd for $18,227,000 worth of assorted works. 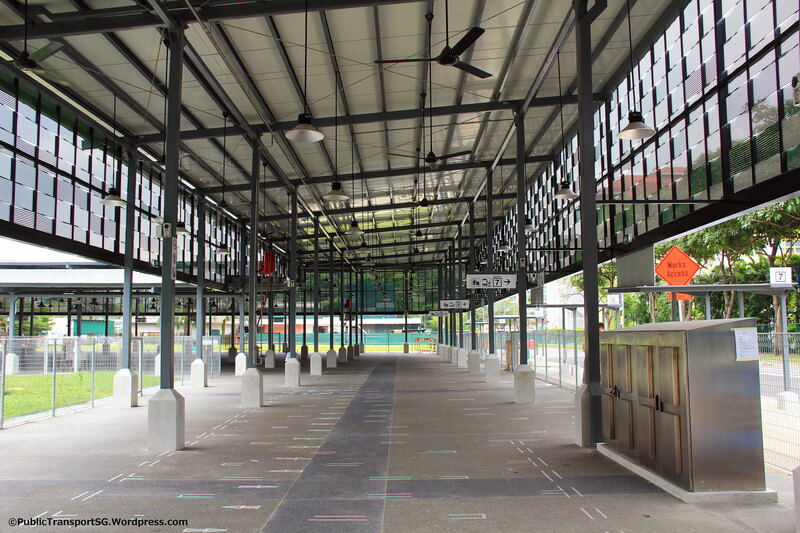 Little India Bus Terminal is open only during Weekends and Public Holidays, and remains closed during other times. 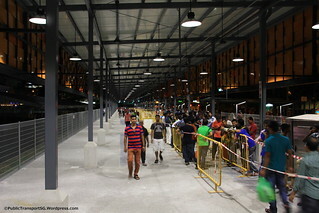 Boarding berths are accompanied by passenger queuing berths drawn on the ground. 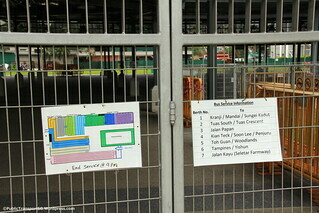 Portable toilets are available nearby. 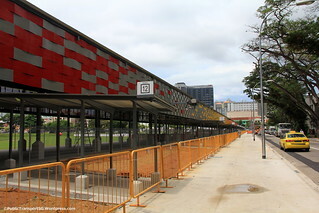 * Exact berths subject to inaccuracies as several bus services using the last few berths of Phase 1 were relocated to Phase 2. Location of Little India Ter. 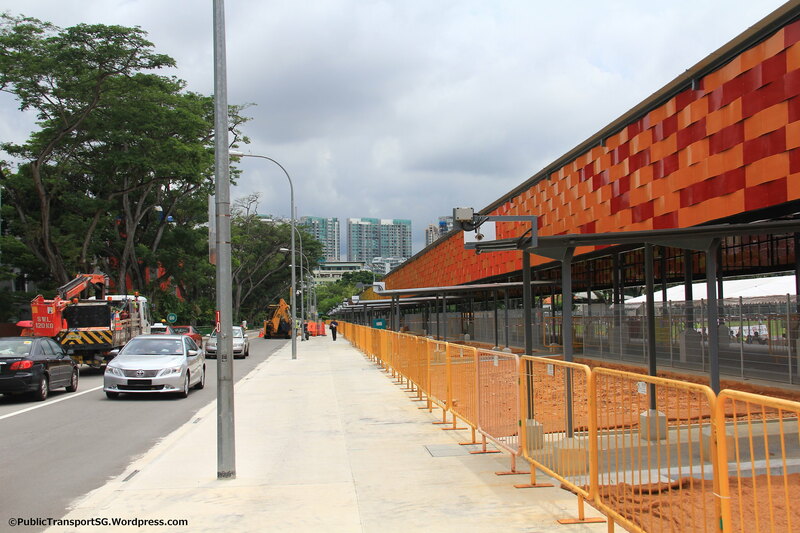 Not seen is a short extension of Buffalo Rd linking up with Tekka Lane, bordering Phase 1 of the terminal.